Among the carnage of the past few days where Activision Blizzard laid off almost 800 employees while still managing to make its stock price rise through buybacks and divided increases, a lot of information in its quarterly call is being glossed over. And I found one piece in there that I think Destiny fans would find interesting. This year, Activision and Bungie agreed to break up their partnership which would give Bungie full control and publishing rights to Destiny going forward. It seemed like an odd time for Activision to simply give up a popular loot shooter, arguably the loot shooter that built on the Borderlands model to produce a market that now also features The Division from Ubisoft and Anthem from EA. And now nothing from Activision. But did Activision know something we didn’t? Is Destiny secretly a disastrous money loser and a doomed franchise they were glad to be rid of? While the exact terms of Bungie’s deal with Activision have never been made public, this may shed some light on things. Namely that Activision got less of a percentage of revenue from Destiny than they do from their own in-house games like Call of Duty or all Blizzard titles since they were splitting with Bungie. And it’s also possible there was some sort of clause that Activision couldn’t pursue a “new experience and engagement model” with Destiny by say…making a cash-in mobile Destiny gacha game or something like that without Bungie agreeing to it. The first part of that is essentially why we have seen Netflix sever ties from Marvel in what seemed like a perfectly fine partnership. Netflix’s Marvel shows were generally high quality offerings in the genre, often buzzed about by viewers and relatively well-watched. But then cancellations started happening. First Iron Fist and Luke Cage, which sure, okay, maybe weren’t the best two of the five total shows. 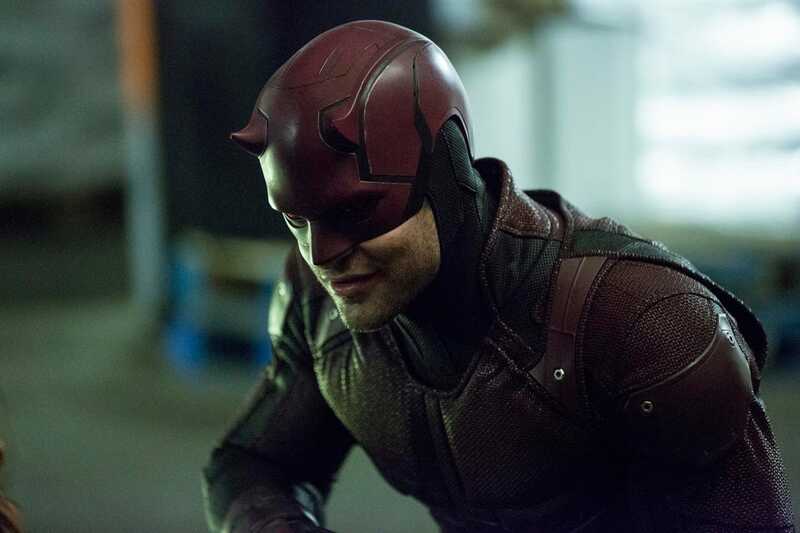 But then Daredevil, the flagship, was cancelled after an absolutely brilliant and beloved season 3, which is where things stopped making sense. But what was happening there was that Netflix did not own the full rights or IP to these shows, meaning they were making costly productions while getting only a portion of the revenue they’d be getting from stuff they owned outright. Yes, part of this also has to do with the fact that Disney is about to start a rival streaming service, but this also happened for other beloved shows like American Vandal, a cheap but acclaimed mockumentary that Netflix cancelled mainly because it did not fully own the rights to it. So that’s essentially what happened here with Bungie and Activision over Destiny. It’s not that Destiny is some huge secret failure, it’s that Activision didn’t think that whatever cut they were getting from Destiny, an IP they didn’t own, was worth their continued position as partners spending a lot of money to promote and build the franchise. It can be seen as a clear cost-cutting measure, as many of the recent layoffs hit teams that were formerly working with Destiny and Bungie. But it’s likely that Destiny is worthwhile for Bungie to keep working on indefinitely now that they fully own the IP, aren’t splitting anything with Activision and also do not have shareholders and investors to constantly please with absurd revenue projections like Activision. They want to make money, sure, but the pressure of being attached to a huge megacorp is gone. And it’s gone not because Destiny was bad, but because the deal just didn’t do enough on Activision’s end with their corporate wants and needs. I say all this because this situation did unfold in sort of a weird way, and it was possible to feel a bit nervous about why Activision would give up this seemingly awesome franchise out of nowhere. 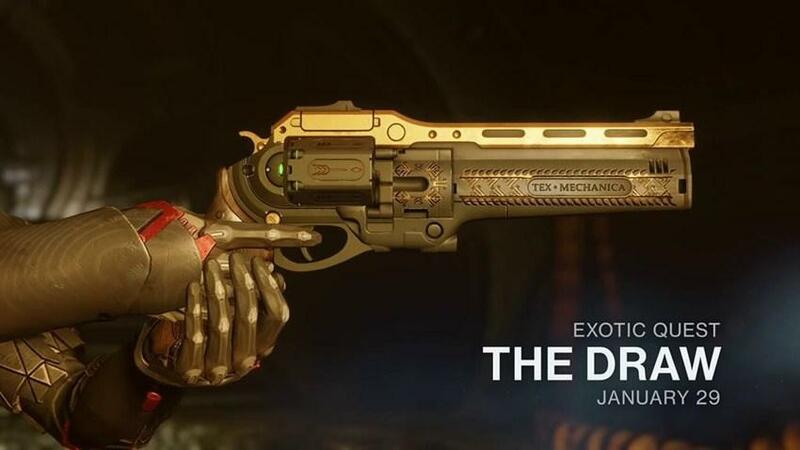 But there isn’t some sinister secret here, it just comes down to revenue and the terms of the original deal, and I think Destiny will be a fine moneymaker for Bungie, a vastly smaller company, going forward.